Its been a while. 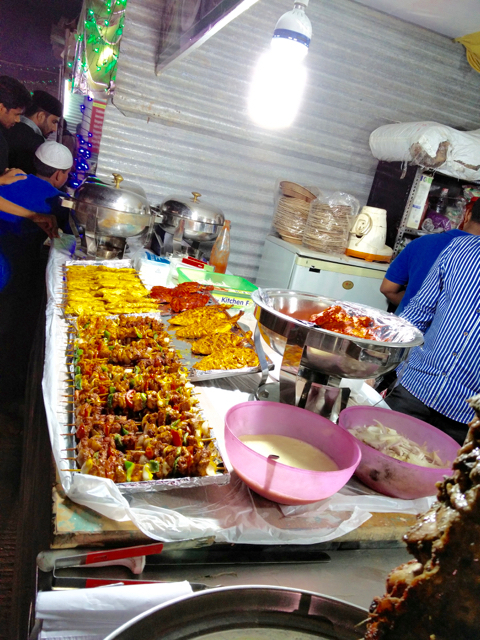 Food streets during Ramzan in Chennai are nowhere close to their more illustrious cousins in Bangalore, Hyderabad and Delhi. 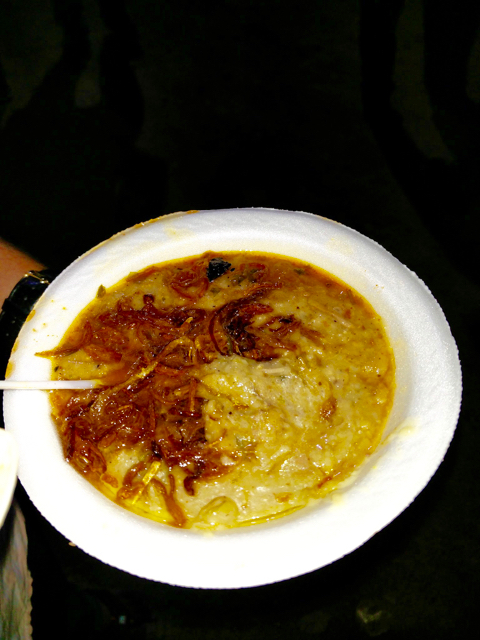 While Haleem hijacked the humble but awesome nombu kanji, the food scene hasn't taken over. In away, it feels like it is a blessing, because foods like this, dripping in reused oils, spicy and unhealthy written all over it, may not be.....not may not, but IS NOT, the best way to break your 14 hour fast. However its social and its fun and I may do this street thing maybe 2 or 3 times this whole month, not more! 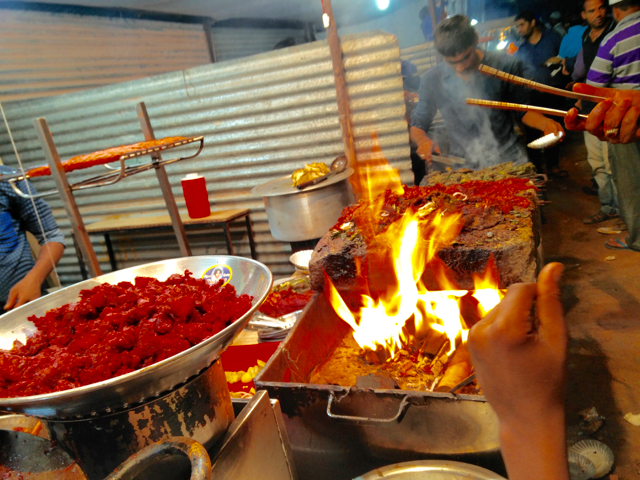 But hey, any street food for that matter is the same! But leaving the unhealthy part of it aside, this is a boon for so many people who fast and don't have families to prepare stuff for them or for others to sample food from the culture. You can say, 'Sour Grapes', since it is not so nice in Chennai. Whatever is the take! 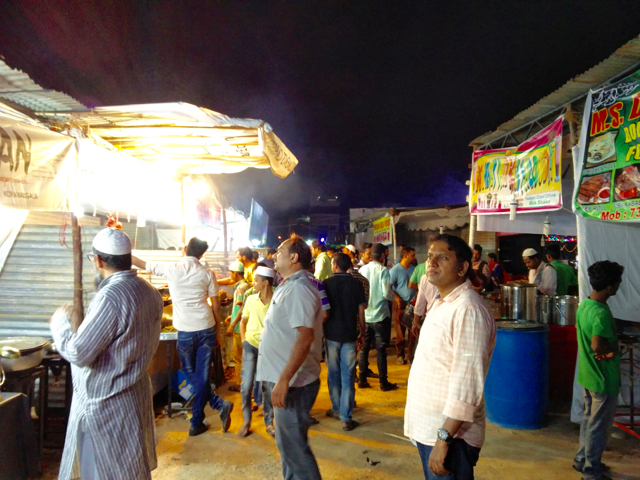 First stop was the very well organised space near Jayadeva hospital, near the recently and beautifully built Bilal Mosque. It has car parking! Yes, you read that right! 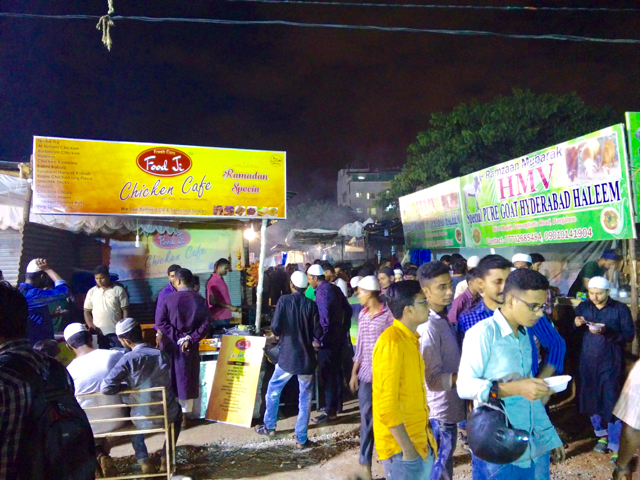 With over 50 stalls and a few of them yet to be occupied, this is Ramzan street food showcased well! 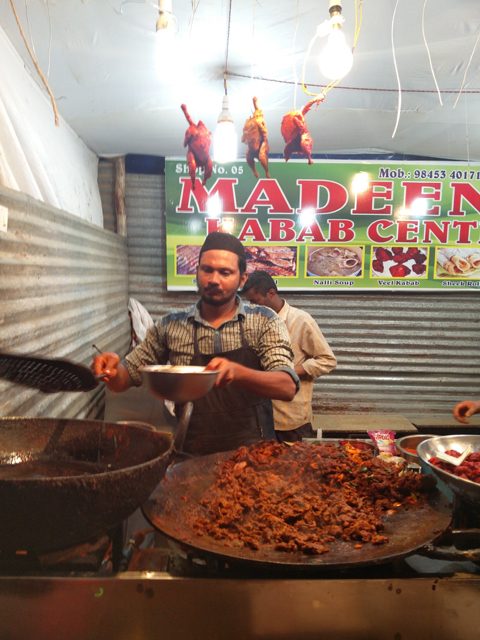 We followed this with the evergreen Pathar-ka-Ghost, a flavourful lamb cooked over stone! It was fabulous. 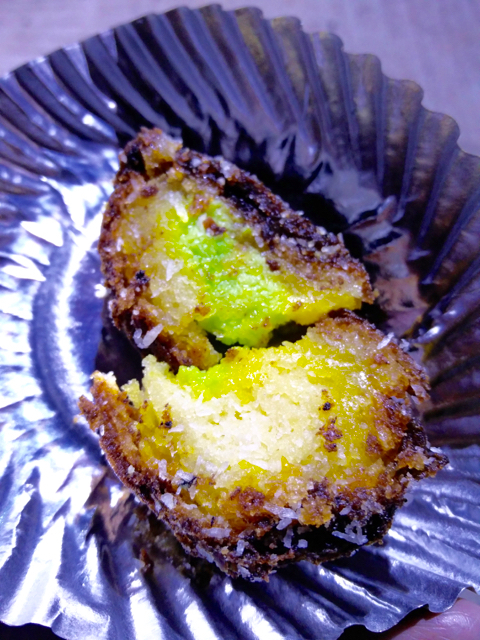 Served with two Sevia or Idiyappam or String hoppers (all three are the same, just called differently in different languages), it was super melt in the mouth. At Rs. 50, this was no-brainer. We had a second plate! There were some disappointments. The mutton cutlets were bad. Then the Reshmi kebab in Rumali roti was fantastic. Rs 140 for half a stick with the naan, this was juicy and yummy! 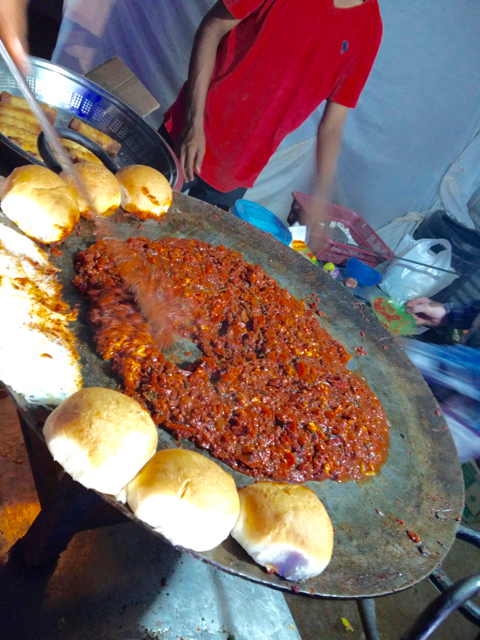 This was followed by the Kheema Pav! Yum! 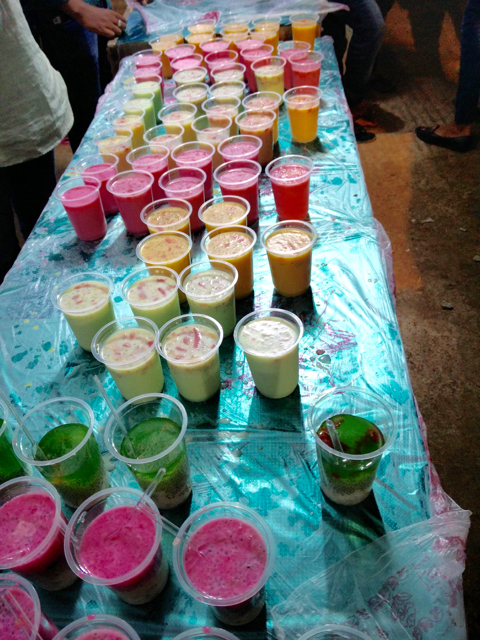 Being the first day, a lot places didn't have sweets, but the one place that had the Jamun Cake was killing it! Super yum! 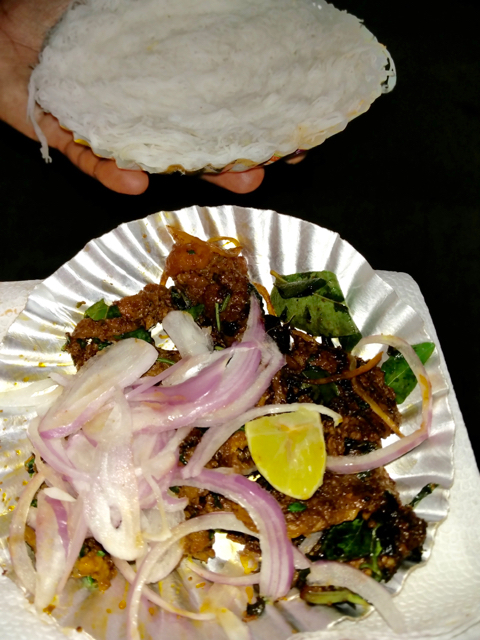 Next post on the Hotel Empire based street food from Koramangala!